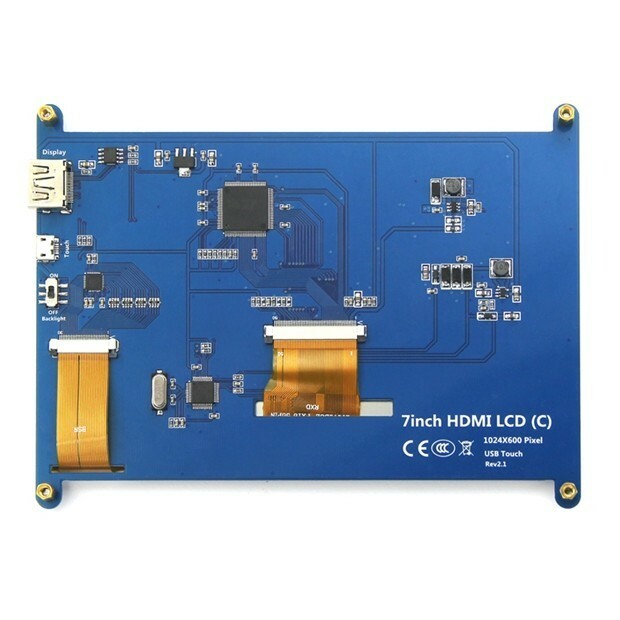 This product is available at Aliexpress, FastTech, Banggood, DealExtreme, Amazon.de, Ebay, Gearbest, Amazon.com, Amazon.co.uk. 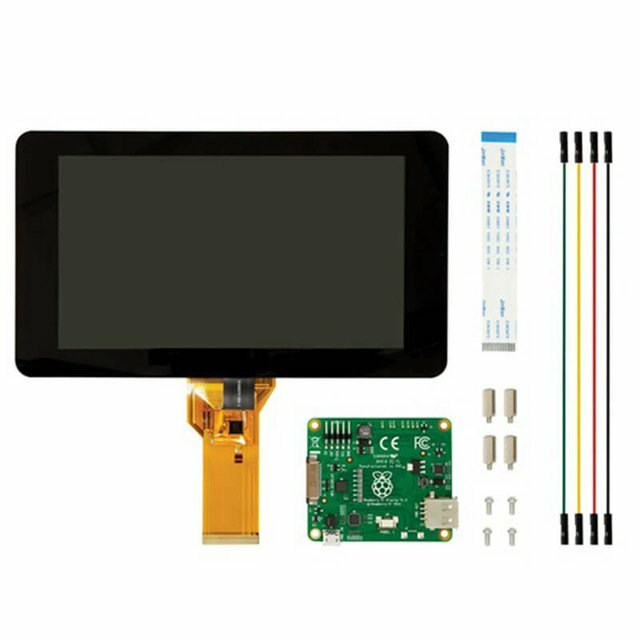 At aliexpress.com you can purchase 7 inch Raspberry pi touch screen 1024*600 7 inch Capacitive Touch Screen LCD, HDMI interface, supports various systems for only $43.70, which is 61% less than the cost in Gearbest ($113.36). 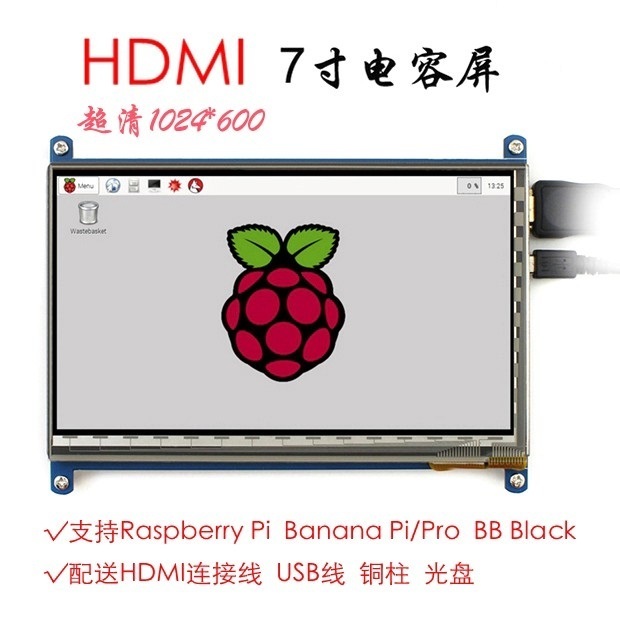 The lowest price of Raspberry Pi Official 7 inch LCD Touch Display Screen was obtained on 1 March 2019 2 h 05 min. 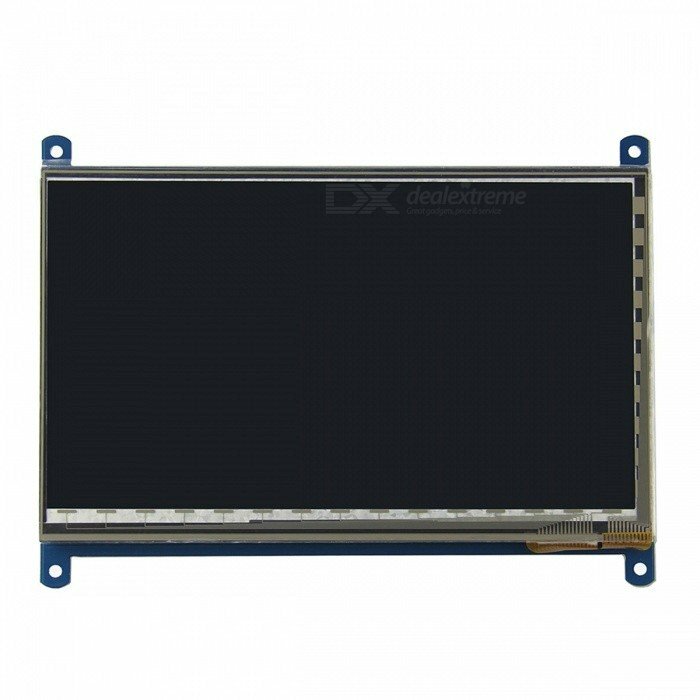 7 “LCD screen (800×480 or 1024×768) Touchpad pixels for Raspberry Pi 2 or 3. 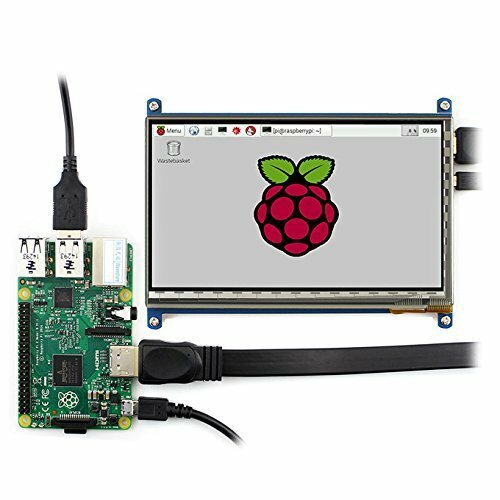 The touch interface communicates with the Raspberry Pi via the USB port (drivers required). Two resolutions exist: 1024×768 pixels (more expensive) or 800×600 pixels. 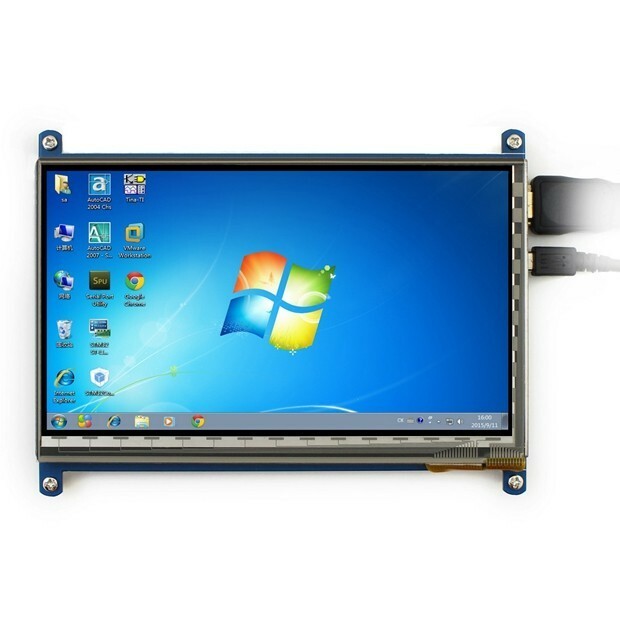 Installation and wiring may differ from manufacturer to manufacturer. 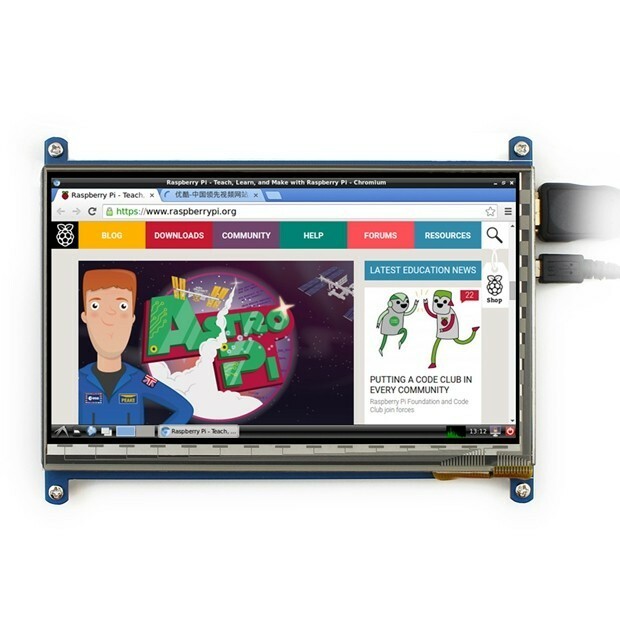 The official screen uses the GPIO port. 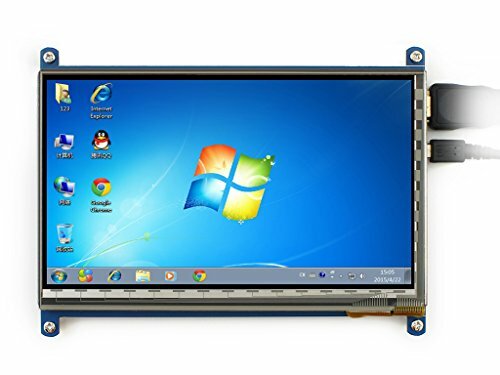 Some manufacturers use the USB port to manage the touch portion of the screen. Price increases with resolution. 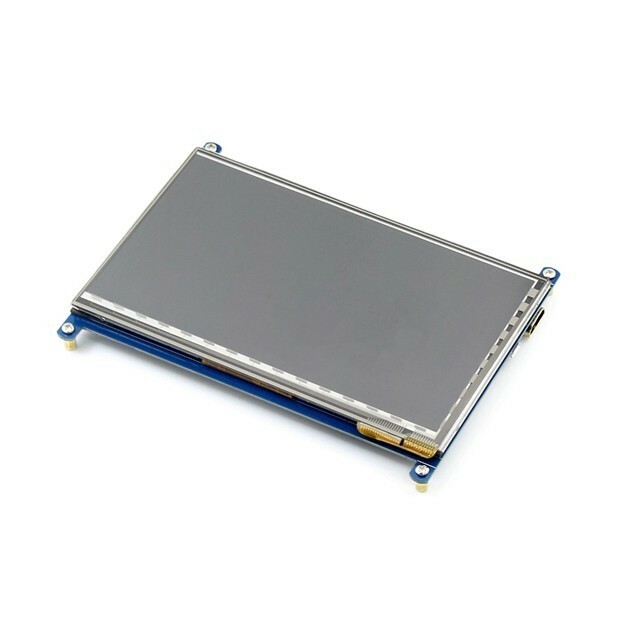 1024×600 high resolution,Capacitive touch control,Back light control to lower power consumption. 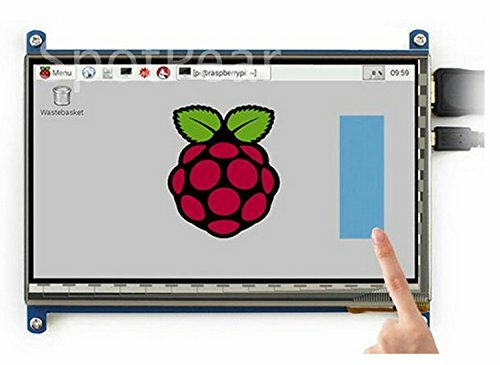 Supports Raspberry Pi, comes with Raspbian driver (works with your Raspbian directly), and Ubuntu image.